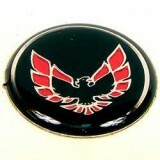 You 1979 1980 1981 Trans Am or Firebird has a wide variety of emblems and logos, find them all new replacement in one place. 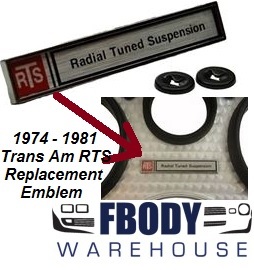 Fbodywarehouse has the widest selection of logos and emblems in the industry. 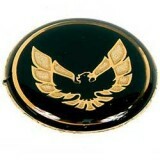 From steering wheel emblems which are 100% correct to GM authorized nose crests, and also center cap birds.